Home Best Products Bathroom Best One Person Sauna: Which Sauna Is Right For You? If you are looking for an effective way to de-stress and detoxify your body after a long day at work, then you should consider getting your own sauna at home. It’s one of the best investments you can make for your health and well-being. 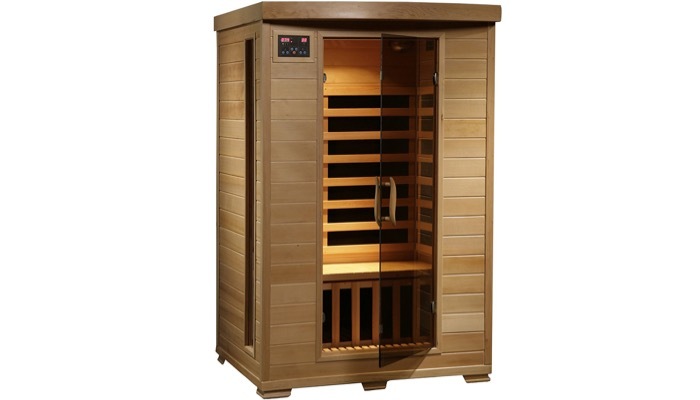 First on our list is the JNH Lifestyles Far Infrared Sauna 7 Carbon Fiber Heaters. This can accommodate one to two persons. It features 100% high-quality carbon fiber infrared heaters that are located in the back, side, and calf areas to maximize heating. The construction is Canadian wood and has no chemicals so it’s safe to use even for hours. The dual wall construction allows for better heat insulation. It has built-in aux control and two premium speakers so you can play music as you relax and enjoy your sauna. 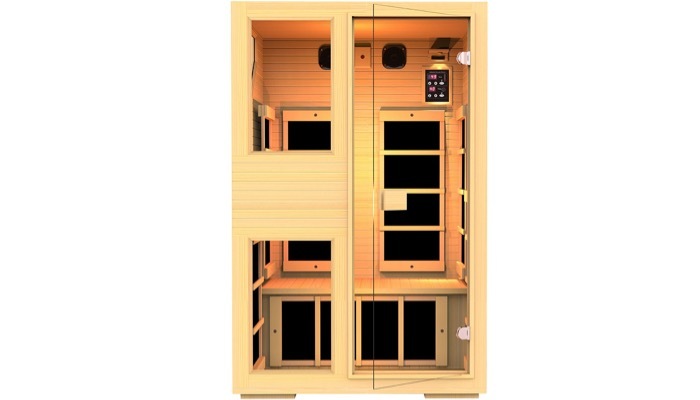 Second on our list is the Radiant Saunas Hemlock Deluxe Infrared Sauna w/ 6 Carbon Heaters. This is a one person sauna that has up to two person capacity. It’s perfect for rejuvenating and relaxing with an option to include your special someone on your sauna day. It has an extra deep bench that runs along the back wall of the sauna. This will fit any room in your house. 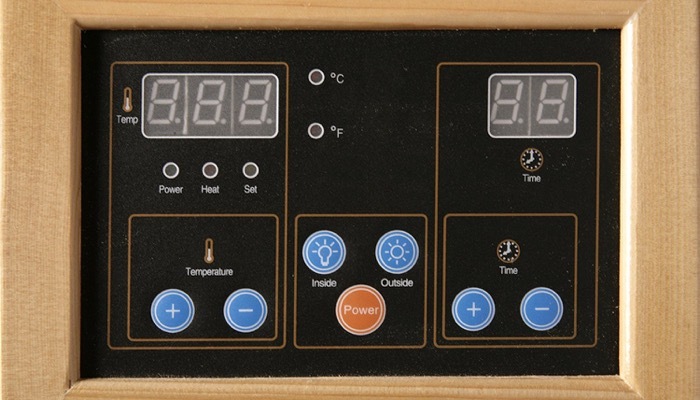 The sauna features an EZ touch dual interior and exterior LED control panels that allow for easy temperature control. It includes a towel hook, magazine rack, backrests and more. If you have a very limited space in your home, the SereneLife Portable Infrared Home Spa | One Person Steam Sauna for Detox & Weight Loss (Silver) is a great solution. 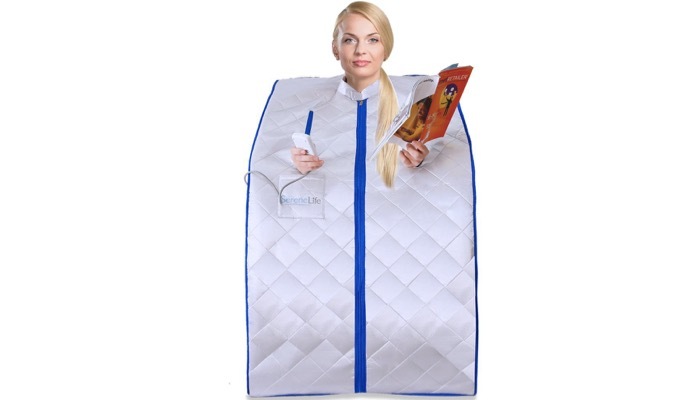 It’s a portable sauna tent that includes a small remote. 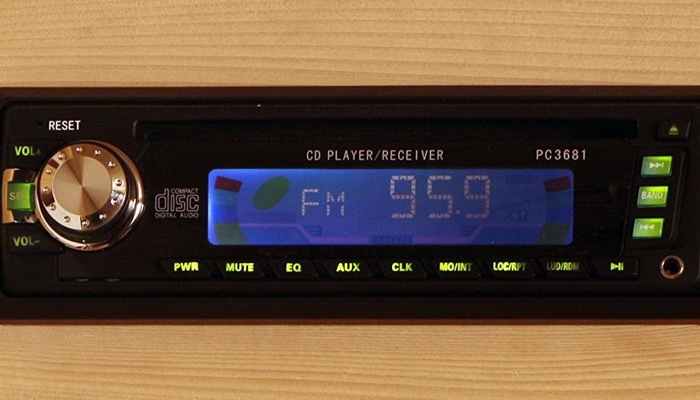 It features automatic heat setting and a timer so you can customize the heat according to your preferences. It’s energy efficient so it won’t cost you much on your bills. 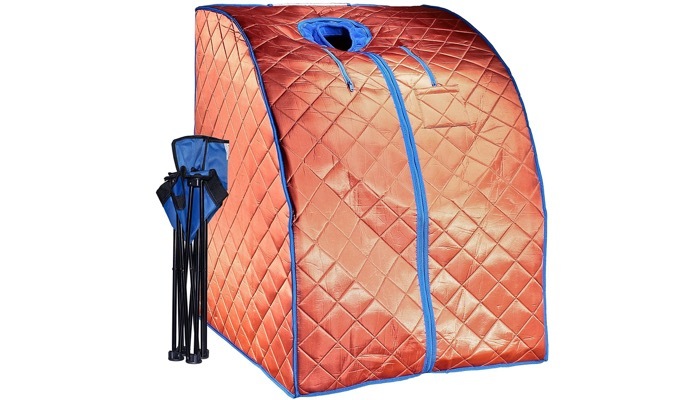 This one person sauna includes a foot mat that soothes achy muscles, prevent fatigue and detoxifies your impurities. It also includes a comfortable sauna chair. Another excellent choice with advanced technology features is the JNH Lifestyles ENSI Collection Infrared Sauna Limited. 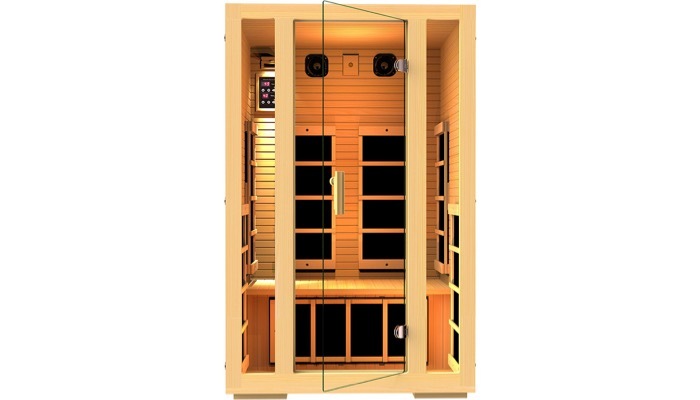 This one person sauna features a zero EMF heater that is tested and certified by Intertek. It has 7 commercial grade carbon fiber far infrared heaters. They’re optimized in a position to provide the best performance. It includes built in 3.5mm aux control, volume rocker, and 2 premium speakers to ensure that your experience is most enjoyable. Another space saving solution is the DURHERM Infrared Portable Indoor Sauna w/ Chair Footpad. It offers all the benefits of the more expensive full-size saunas without any space restrictions. This one person sauna folds up easily for storage and uses very little electricity. It also emits minimal EMF. The unit includes two soft terry cloth washable neck collars that zip on and off for easy cleaning. It has a storage pocket, remote control and a folding chair for your convenience. The sauna generates more heat and draws less power than most portable saunas. 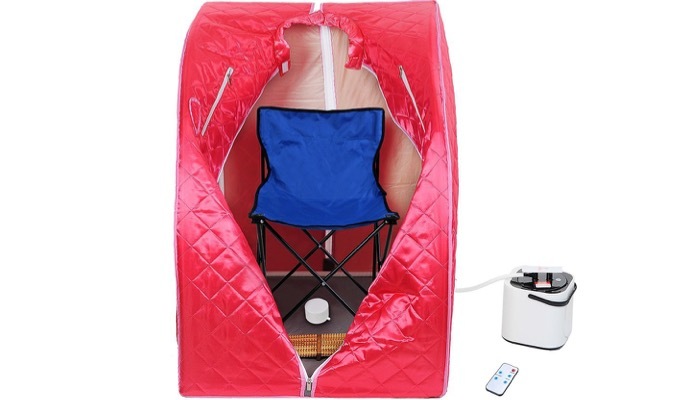 A great affordable alternative is the AW Portable Steam Sauna. This is a high quality and practical one person sauna made of cotton cover and plastic trestle. 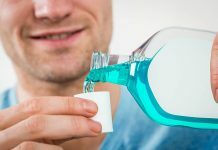 It’s easy to use and set up in your home. The two zippers for your hands allow you to read as you enjoy your sauna. It has a herbal box so you can put some herbs or aroma essential oils like lavender or chamomile. 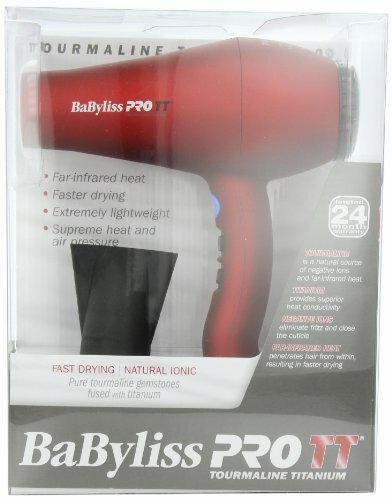 You can easily adjust the power and control the time with a remote control or use the button steamer. It comes with a foot massager to help you sweat away toxins. Your space and budget are just some of the things to consider when choosing your one person sauna. You also need to think about energy consumption and other extra features. Obviously, one person sauna is smaller in size than other full-sized saunas. But if you have a truly limited space, instead of getting one with wood construction, you have the option to choose the portable ones. You can fold them up easily for storage. It’s important the heat is easy to adjust and personalize. Each person has different preferences and needs so a digital heat control panel would be very helpful. Not a vital feature but you would be spending much time using your one person sauna so it would be helpful if it comes with the sound system and a good set of speakers. The timer is also an important feature of a one person sauna. You don’t want to expose yourself too much to the heat and you need to make sure that you are able to set the correct time to mark the end of your session. Choose a one person sauna that is energy efficient to save on electricity costs. You will also be helping the environment. It’s also very important that the one person sauna is easy to set up and install. This way, you won’t need to pay extra for professionals to install it for you. For us, JNH Lifestyles Far Infrared Sauna is the best one person sauna. 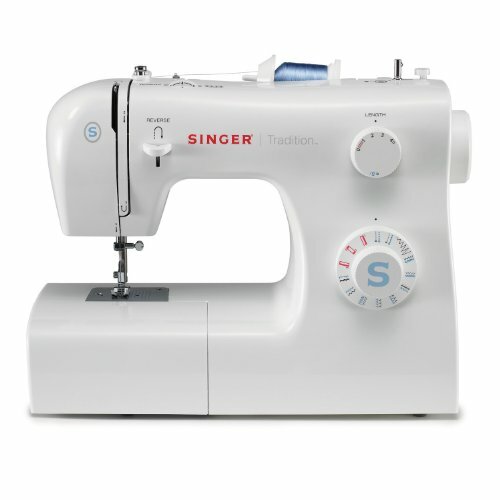 It’s made from high-quality materials so you can expect it to last long. It’s perfectly safe even if you use it for several hours. If you want more options, find out the best portable saunas you can buy today. You may want to take a look at the best sauna belt on the market.